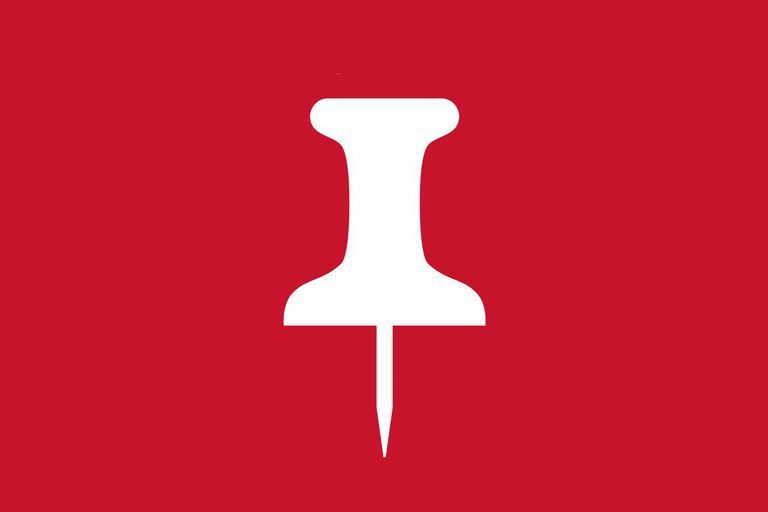 The Pinterest Pin It button is a bookmarking button that users of Pinterest.com can install in their web browsers to improve their experience with the image-sharing social network. It takes a few seconds to install from the Goodies page on Pinterest.com. Once installed, the Pin It button appears on the bookmarks bar of any major web browser. What Does the Pin It Button Do? The Pinterest button, of course, is designed to let you bookmark images you find and like online while you are browsing other websites. Clicking the button saves a copy of any image you select and stores it, along with a copy of the image URL or address, back on Pinterest.com. When you visit a web page and click the Pinterest button in your browser's menu bar, you are immediately shown a grid of all the possible images on that web page that are available for pinning to your Pinterest boards. Simply select the image you want and click Pin This. Next, you'll be shown a drop-down menu listing all your image boards on Pinterest. Click the down-arrow to see all your boards. Then choose the name of the board where ​you want to store the image you're pinning. Installing the Pinterest bookmarklet is pretty much as easy as dragging a little button up to your web browser's horizontal menu bar and letting go. At the top of the Goodies page, Pinterest presents instructions for installing the Pinterest button in the particular browser you are using. It senses which browser you're using, and automatically gives you those particular instructions. If you're using Apple's Safari, for example, it will say at the top of the page, "To install the Pin It button in Safari: Display your Bookmarks by clicking View > Show Bookmarks Bar... Then you'll simply drag the Pin It button that it shows on the page up to your browser's toolbar and let go. Make sure the correct browser name is showing on the Goodies page before you follow the instructions. The idea is the same, though, for each browser. The instructions only differ in how to make sure your bookmarks toolbar is showing because each browser labels its bookmarks menu slightly differently. In each case, after you have your bookmarks bar showing, you'll drag the little Pin It button up to the bookmarks menu and drop it. As soon as you drop it, the Pinterest button will appear in the menu bar. Whenever you are visiting web pages and click the Pin It button, you'll be able to grab an image and store it in one of your Pinterest boards. Clicking the Pin It button also grabs the original source code of images you're saving and creates a link to the original source. That way, anyone who clicks ​on your images on Pinterest can go to see them in their original context.